This one seems really intriguing and I love the premise on which it's focused. 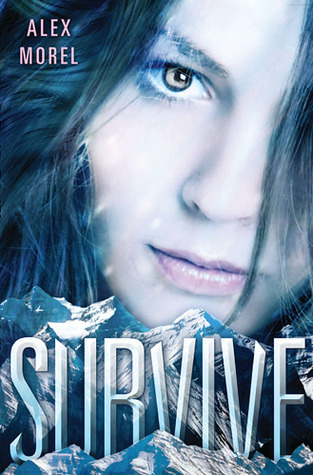 Who doesn't like a story about surviving on a isolated mountain. It's just interesting how before crashing the main character actually wanted to kill herself, but is now fighting to stay alive. Nice pick. I love a good survival story. Thanks for sharing! Awesome pick! I loved Hatchet and I really miss LOST. :P I just added this to my TBR. It kinda has a This is Not a Test vibe going with that whole "she's ready to die but fights to survive thing". This one is pretty high on my wishlist too! :) New follower, here! This sounds so good! I can't wait for it to come out! This one sounds intense. I look forward to checking it out.